The teepee is not the only high point in our area! 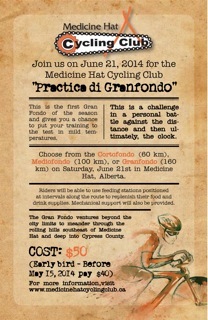 Medicine Hat is considered by some to be in a very flat part of the prairies, but the Gran Fondo soon leaves city limits and winds through the rolling hills, south east of Medicine Hat, into Cypress County. 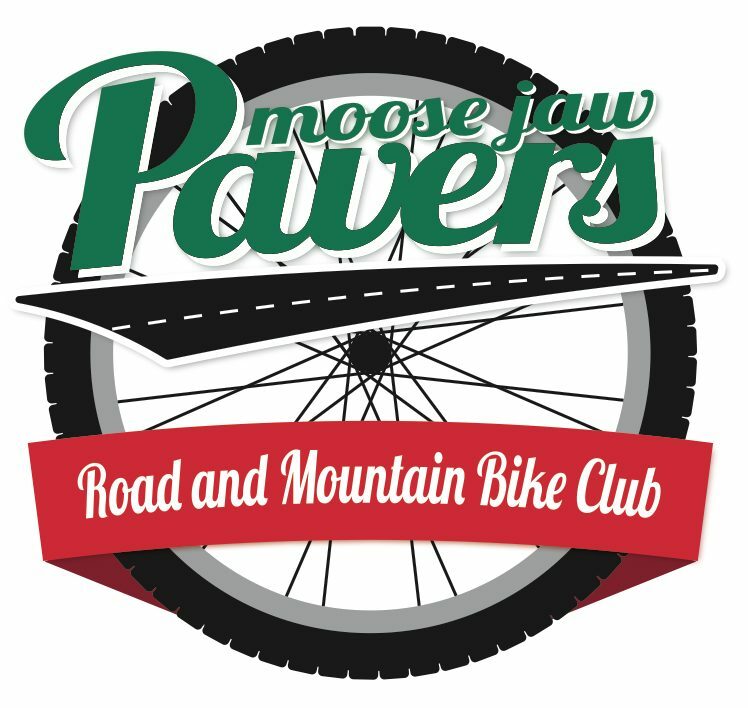 This route is challenging, with significant elevation gains, rivalling Gran Fondo’s in the Alberta Rockies and even Penticton. However, after the last turnaround the elevation will work in your favour with downhill stretches to bring you to the finish. All three routes are very rural, dotted only with farmhouses and churches.